The remote training beeper is one of the most effective, useful, and versatile tools in our range of electronic collars for use in real hunting situations. 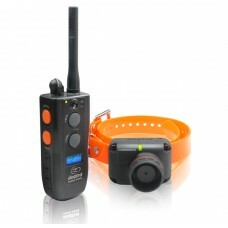 Remote training beepers give you the added flexibility of taking your training into the field and allowing you to maintain contact of your dog even when you can’t see him thanks to the beeping. A compact training and beeper unit designed for the discriminating upland hunter. 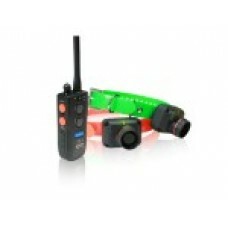 2-dog system.Dogtr..
Free ShippingA compact training and beeper unit designed for the discriminating upland hunter.Dogtra..